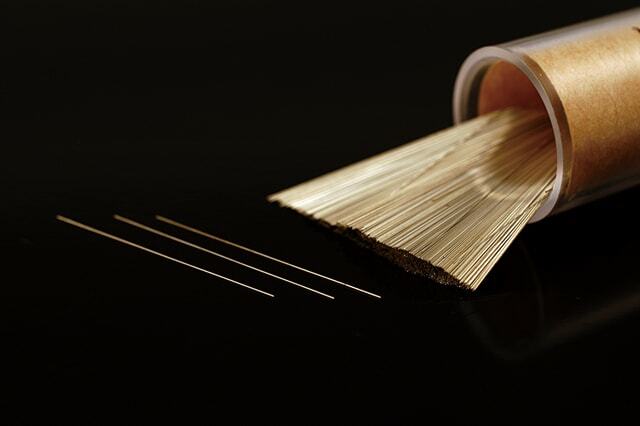 Aluminum Wire（ALW） – Shibata Co., Ltd.
About 30 percent of copper in specific weight, ALW makes it possible to reduce the weight of coils made. With conductivity of more than 61 percent of copper, it weights half of copper at the same conductor resistance. 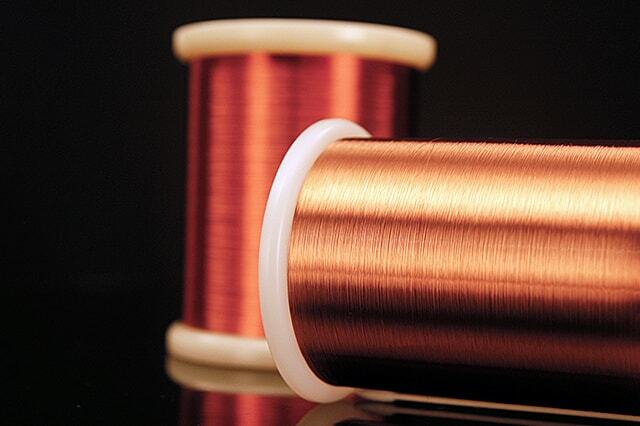 With a specific weight of less than one-third of that of copper, ALW helps reduce the weight of coils. The properties of its insulating and bonding films are the same as those of the films for copper wires. 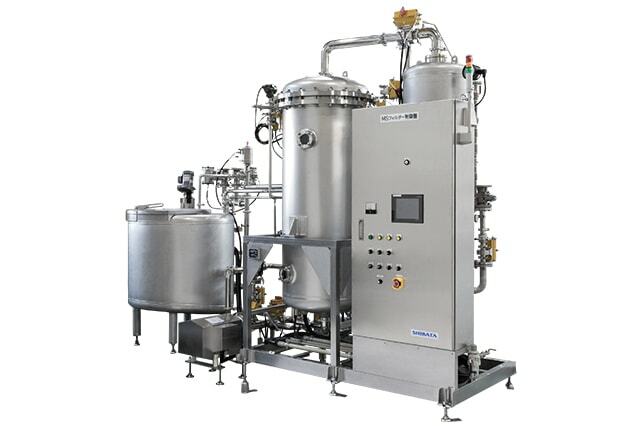 Moving coils, motor coils, head coils, VCM coils.